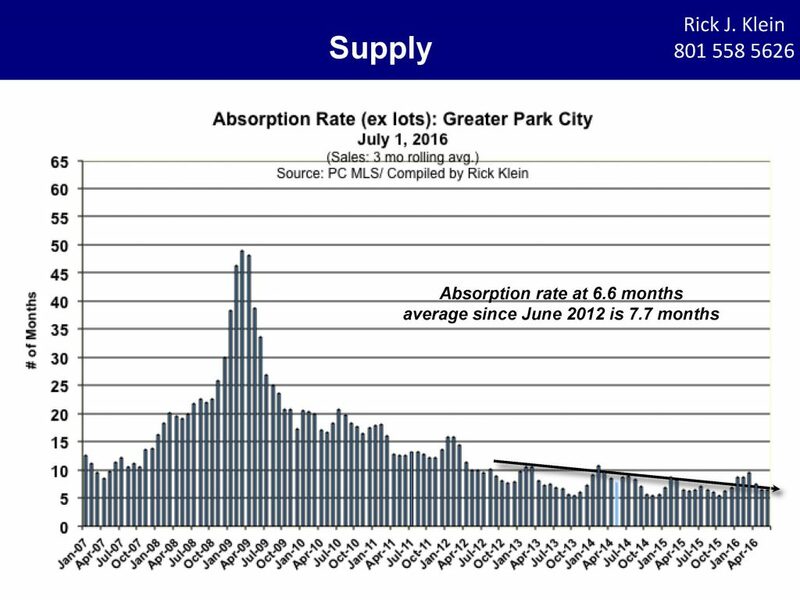 Are we entering a Sellers Market in Park City, UT? The Salt Lake Tribune reported that the median sales price for single family homes in Salt Lake County rose last quarter for the first time in 5 years. 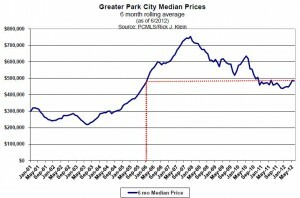 Will Park City real estate see similar statistics soon? National statistics are beginning to show strength and there are many reports indicating prices on the rise (similar to the reports from Salt Lake City). Park City and other resort communities tend to lag the national indicators as people must feel comfortable with their primary home before purchasing secondary homes and condominiums. Sales statistics so far for the year have been flat with the previous year in terms of volume and again this last period showed a slight decline in the median sales price for single family homes in Park City. 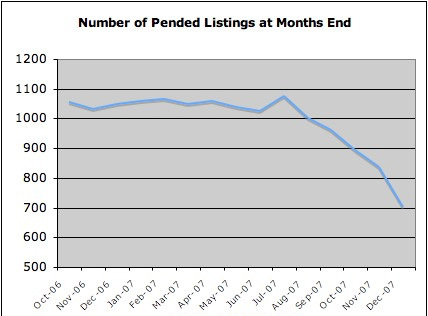 The decline was not even across all areas and some areas experienced an increase in median sales prices. Inventory levels are having an impact on sales in most areas and especially in the lower price points in all neighborhoods. The lack of inventory is causing multiple offer situations in many situations as well as frustration on buyers sides trying to purchase a deal. Lower inventory levels and lower prices will not last long as the demand will begin to force prices up. 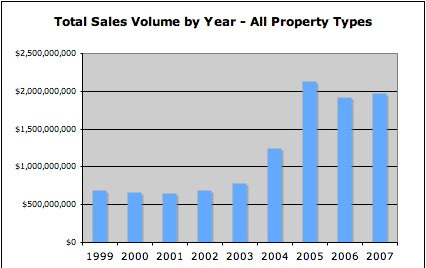 As mentioned above, sales statistics and inventory levels vary between Park City neighborhoods and price ranges. 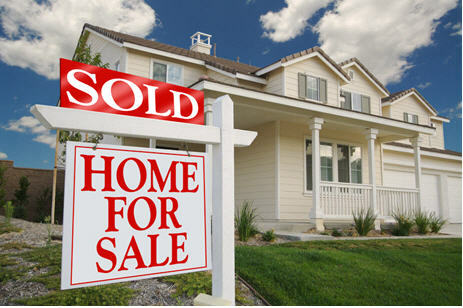 Contact YouInParkCity.com for specifics about the price point and neighborhood matters most to you (888)968-4672. Posted in Uncategorized, buyers, Park City Economy, sellers | 0 Responses to "A Sellers Market in Park City(?)" The end of the first quarter of 2010 gives us some concrete evidence of what is happening in the Park City real estate market. 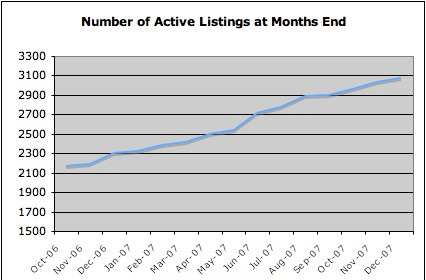 Sales volume when compared with first quarter of 2009 is up well over 200%. Granted that is not saying a whole lot, but the numbers are equivalent to those of 2008. For the quarter there were 70 single family homes that sold in the greater Park City area from January 1 to March 31, 2010. The average sales price was slightly over $1.1M. The median price was $820K. 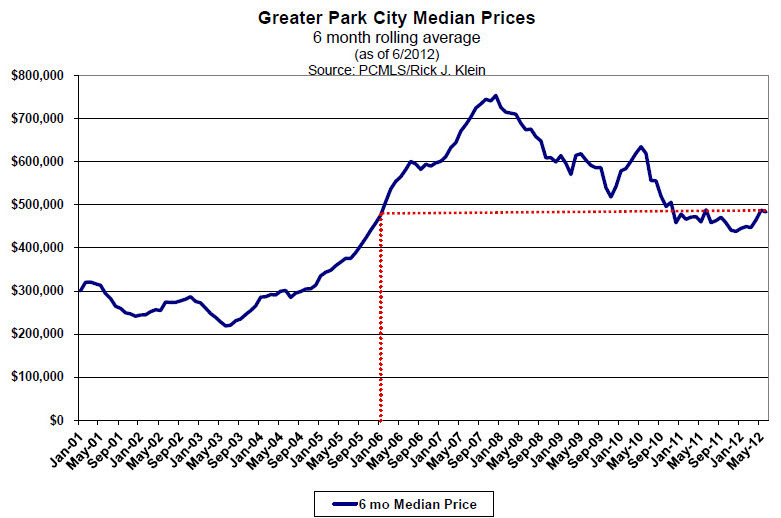 Park City single family home closed sales prices versus list price varied by a little over 10%. Condominium sales in Park City for the first quarter of 2010 were very strong. This is largely due to sales of at The St. Regis Deer Crest and the auction sale at Silver Strike in Empire Pass. There were 123 condominium sales in the first quarter with an average sales price of $1.17M. If the sales at the St Regis and Silver Strike are ignored, the average sales price drops to just over $600K. Vacant land sales in Park City, UT for the first quarter may be a good indication of future building in the area. There were 30 land sales in Park City for the quarter with an average sales price of $370K. The Promontory Golf Resort area made up over one-third of these sales as buyers found value in the distressed inventory there. 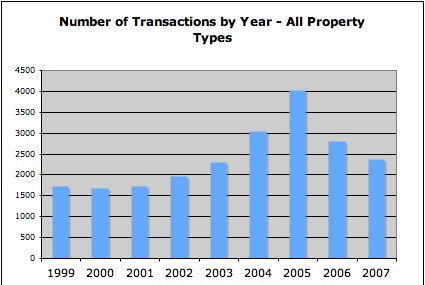 Distressed sales and bank REO property levels have increased dramatically in the Park City area. Distressed listings now make up nearly 10% of the property for sale in Park City. Home prices in Park City are showing large variations. 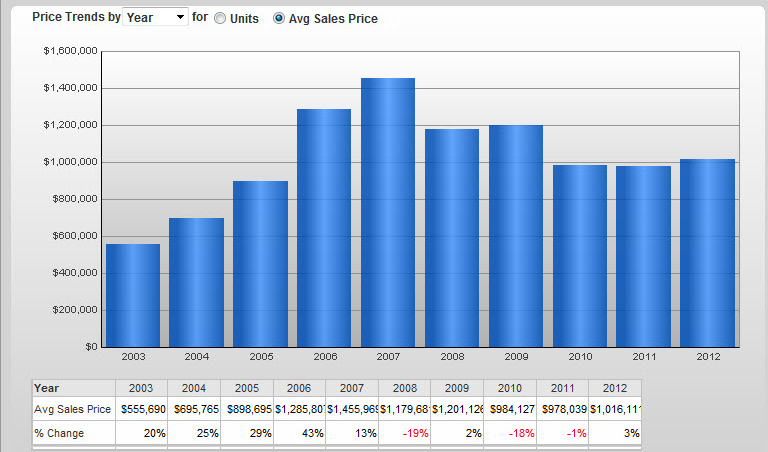 Some areas have held values very well while others are seeing prices similar to those of 2005 and earlier. For more information on specific properties and neighborhoods in Park City contact a professional with YouInParkCity.com. Posted in buyers, Park City Economy, Park City Real Estate Notes, sellers | 0 Responses to "Park City Real Estate Sales Stats for 1st Quarter 2010"
Posted in buyers, Park City Economy, sellers | 0 Responses to "Park City Utah Real Estate Statistics 1st Quarter 2009"
Posted in Park City Real Estate Notes | 0 Responses to "Park City Year End Stats"